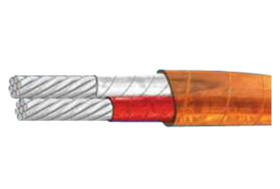 Established in 1989, JNL® is a global enterprise which is specialized in supplying professional solutions in high temperature wire & cable field. 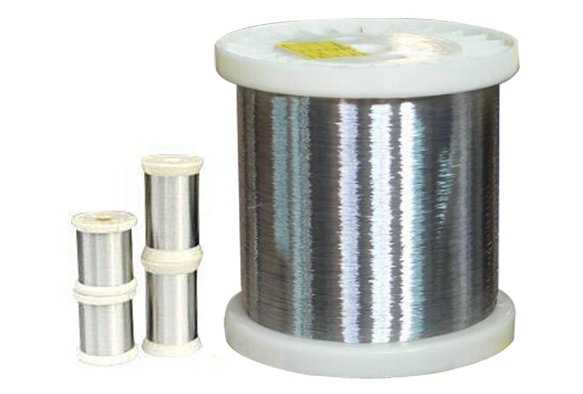 We mainly manufacture four series products: Thermocouple alloy wire & cable, Resistance heating wire & cable, High temperature wire & Cable and Enameled wire. All JNL® products are manufactured under ISO 9001 quality standards. Copyright © 2015 , Shanghai JNL Industry Co., Ltd.